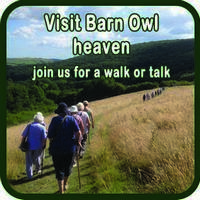 How many Barn Owls are there in the UK? Nobody knows for sure. There’s only ever been one reliable UK Barn Owl population estimate – almost 4,000 pairs (+/- 30%) in 1995-1997 (Toms et al. 2000). In the absence of a more recent national survey, the annual State of the UK Barn Owl Population reports presented below provide the most up to date overview. Information on UK Barn Owl numbers prior to 2013 can be found in the page Past UK Barn Owl Population. 2018 figures are in our report: State Of The UK Barn Owl Population–2018. They are based on information provided by 37 independent monitoring groups and include results from a wider area of Dumfries and Galloway than has been possible in previous years. Overall 2018 was a poor year, with few exceptions. The only groups that recorded an unusually high number of nesting pairs were in Shropshire and Staffordshire. All other results were more or less within the range of typical variation, although on the whole they were quite discouraging in terms of both nesting pairs and brood sizes. 2017 figures are in our report: State of the UK Barn Owl population 2017 based on results provided by 38 independent monitoring groups including new data contributors in Cheshire and Glamorgan. 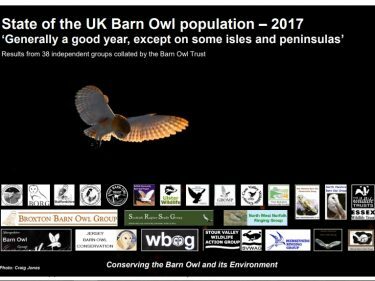 Overall 2017 was a good year for Barn Owls but with some notable exceptions. Across most of England and into mid Wales Barn Owls had a generally good to very good year. However, Barn Owls had a relatively poor year in West Galloway, West Cornwall, and the Isle of Wight. Those on Jersey experienced a very poor year and in Northern Ireland Barn Owls are still very scarce. The State of the UK Barn Owl Population 2016 report shows that, overall, 2016 was a poor year in most areas but generally better in the west of England. The data received from 32 monitoring schemes checking 6,058 nest sites shows that the number of nesting pairs in the UK in 2016 was 6% below the all-years average and the average number of young in the nest was 7% below. Barn Owls had a poor to very poor year in South West and South England, Jersey, North Norfolk, parts of Lincolnshire and East Yorkshire, parts of Powys in Wales and West Galloway in Scotland. Conversely, Barn Owls in the west of England (from Cheshire down to Buckinghamshire), and in North Northumberland, Suffolk, and the Isle of Wight had a quite good to good year. The State Of The UK Barn Owl Population 2015 report, for the first time, includes information from Northern Ireland. Overall, 2015 was a poor year for Barn Owls almost everywhere. The checking of 5,963 potential nest sites by 32 independent groups across the UK revealed that the number of nesting pairs was 26% below average and the average number of young in nests was 18% below average. However, the number of nests was slightly to moderately above average in Manchester, Cheshire, Shropshire, Staffordshire, and Suffolk. The only areas where mean brood size was above normal were West Cornwall and Somerset. The generally poor results were attributed largely to a lack of food rather than the weather. 2014 was an exceptionally good year for Barn Owls almost everywhere in the UK. The checking of 6,558 potential nest sites by 25 independent groups across the UK revealed that the number of nesting pairs was 16% above average and average number of young in nests was 35% higher than the all-years average. 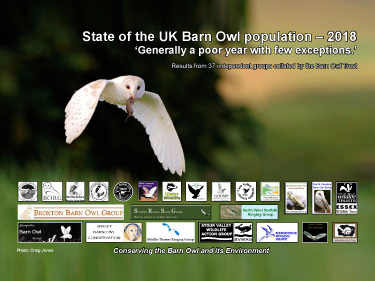 See State of the UK Barn Owl population 2014. 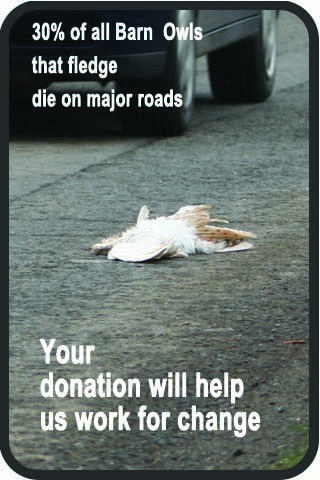 2013 was an extremely poor year for Barn Owls – described as ‘the worst year since records began‘. This prompted the Barn Owl Trust to collate results from 26 independent Barn Owl monitoring groups around the UK and produce State of the UK Barn Owl Population 2013. All groups reported a drop in the number of breeding pairs. The drop in numbers varied from a 24% decline to 100%. The overall drop in nesting occupancy was 70%. *Please note that the ‘State of the UK Barn Owl Population‘ is a Living Document which may be updated as more information becomes available.